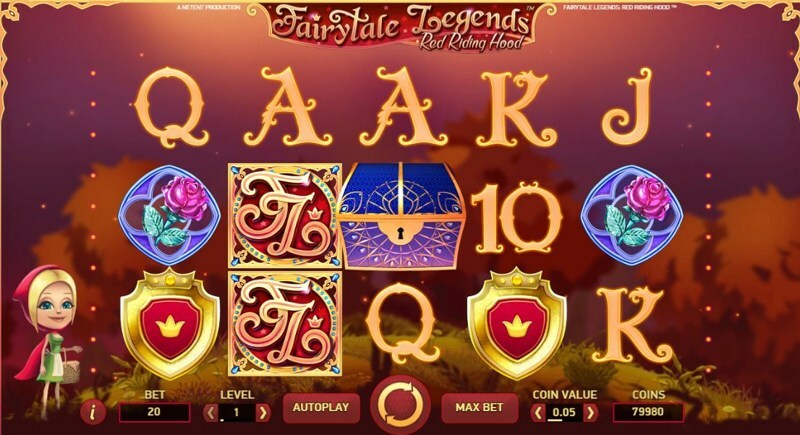 FairyTale Legends: Red Riding Hood is one of Net Entertainment’s most recent releases, and while it initially divided some players, due to the “childish” theme of the slot, today, most players agree it is – at the very least playable – and actually, in reality, quite enjoyable. 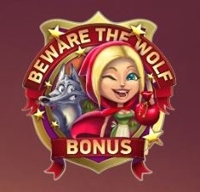 As the name would suggest, FairyTale Legends: Red Riding Hood is themed around the adventures of Little Red Riding Hood, and with a ton of bonuses, both in the base-game and separated, FairyTale Legends: Red Riding Hood provides an exciting playing experience for hours on end. The game itself is classic Net Entertainment design; 5 reels, 3 rows, and 20 pay lines help to make up the slot, and players find themselves able to spin from as little as 20p a spin, up to £200. FairyTale Legends: Red Riding Hood is also fully mobile-optimized, meaning players on phones and tablets can enjoy the gaming experience, no matter where they may be. The graphics and design work in the slot is some of the best we’ve seen from Net Entertainment, and FairyTale Legends: Red Riding Hood is presented in stunning High-definition. 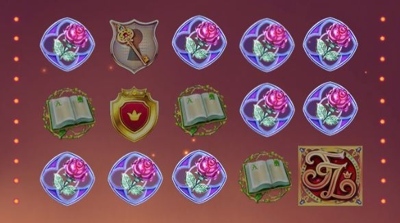 Set within a mythical forest, you’ll see low-paying game symbols appearing as playing cards, and the high-paying symbols being game specific symbols; this includes Books, a bunch of Pink Roses, Keys, Crowns, the FairyTale Legends: Red Riding Hood Logo, as well as wild symbols (pixies), and scatter symbols (chests). This base-game feature is triggered randomly when you land a non-winning spin. When triggered, a random symbol is chosen, with a random number of symbols on the board transforming into this new-chosen symbol. 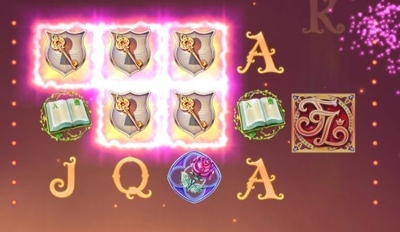 The Fairy Magic Spin is randomly triggered in the base-game, and places a cluster of between 5, and 9 high-paying symbols as an overlay grid, allowing you to (hopefully) match up with other symbols to make 4-of-a-kind, and 5-of-a-kind pay lines. 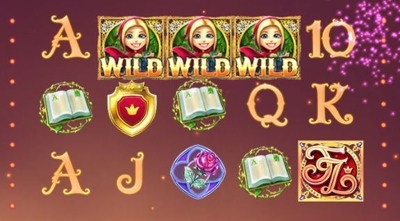 A Net Entertainment classic, FairyTale Legends: Red Riding Hood offers a Sticky Wild Re-Spin feature in the base-game as well, and this is triggered when you land two or more wild symbols on the middle three reels. Do so, and you’ll receive a free re-spin, with an extra re-spin awarded for every subsequent wild symbol landed. Pick this (the worst one), and you’ll instantly receive 15X your stake. Pick the free-spins, and you’ll begin with 10 free-spins – but that’s likely to increase a lot. 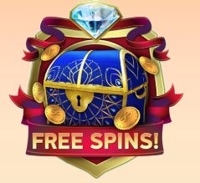 Each blue chest you land during the free-spins gives you two extra free-spins, with 2 awarding 4 more free-spins, and 3 giving you 10 free-spins. 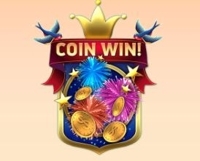 It’s incredibly common to land 30-40+ free-spins in this feature, and while there are many dead spins, the Sticky Wild Re-Spins feature is active, and when this drops, you’re in with a great chance of winning big. This is the main bonus, and if you pick this, you’ll be taken to a separate screen, where you’ll find yourself in a forest, with a variety of paths, with YOUR goal being to follow the right path, to make it safely to Grandma’s house! Similar to Blueprint Gaming’s Genie Jackpot, and Wish upon a Jackpot bonuses, this is basically a “carry on until you lose” format, with a dice dictating how many places you move. Each place can offer a cash prize, a multiplier on your current winnings, as well as signalling the end of the feature.